Plans are afoot to drain the Centurion Lake and turn it into an “urban park” which will include a bird sanctuary. 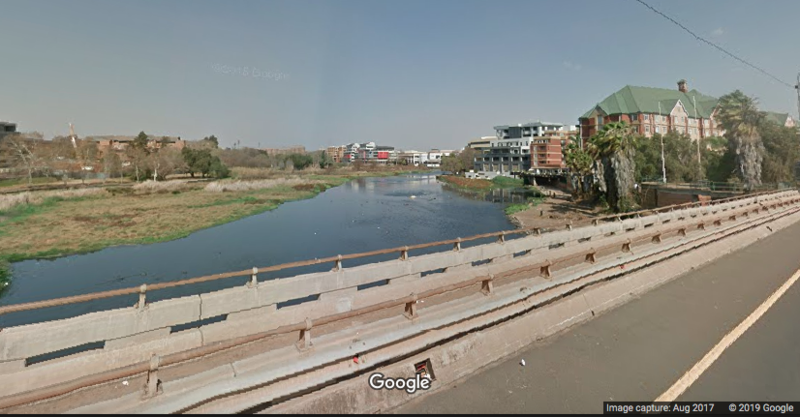 R30-million has been allocated to the project, which will kick off in July 2019, according to local ward councillor Peter Sutton. “We decided to address the problem by turning the lake into a naturally flowing river,” said Sutton.